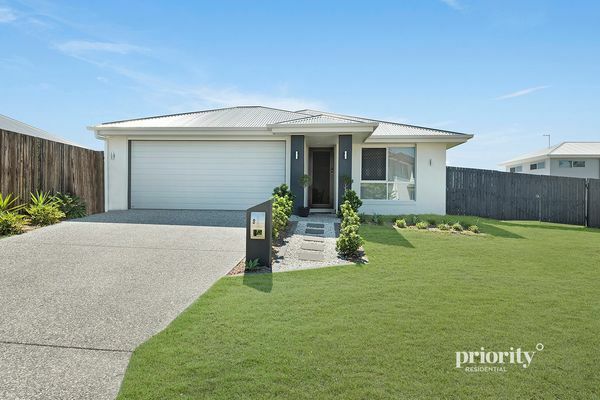 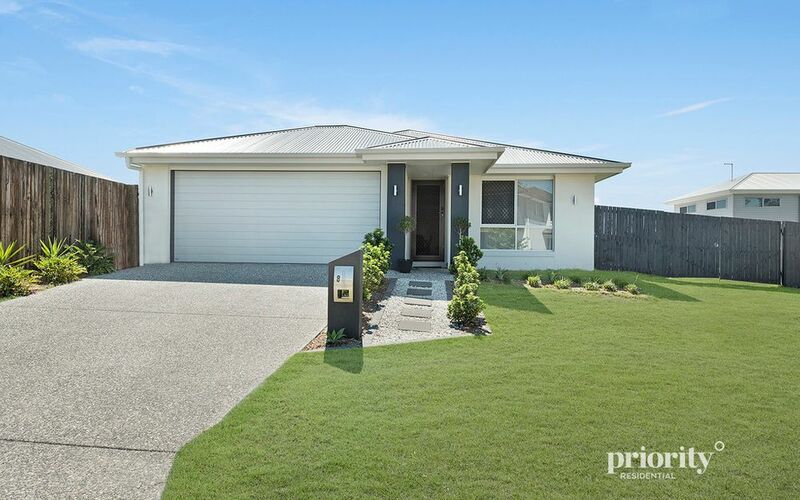 This near new 4-bedroom home plus separate study is available soon for those looking to secure a premium finished, extremely well maintained home with a large yard with ample side access. 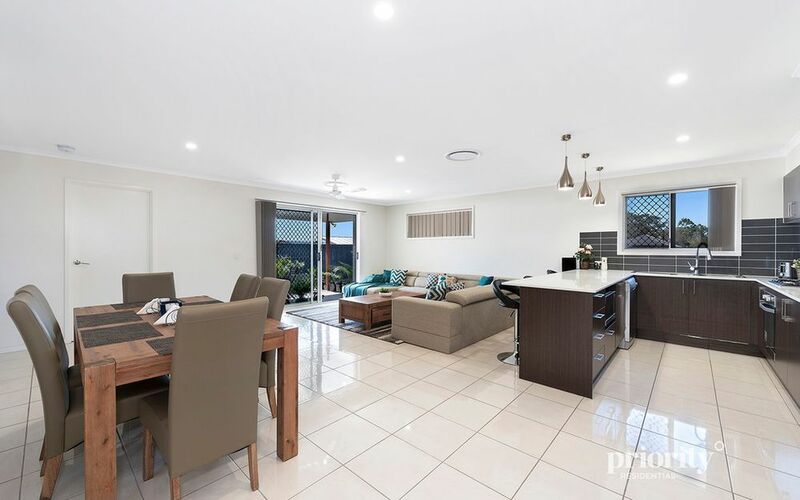 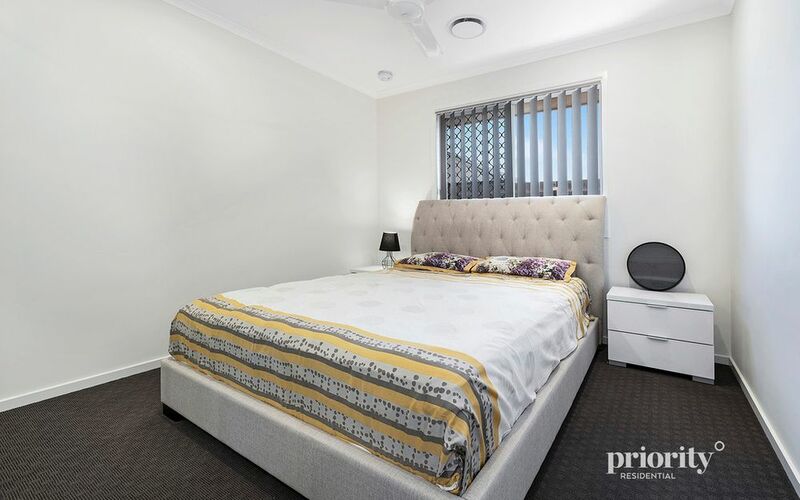 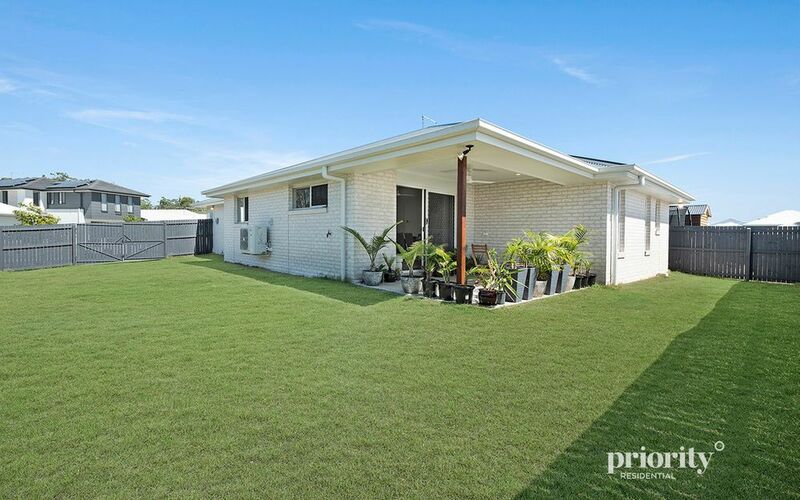 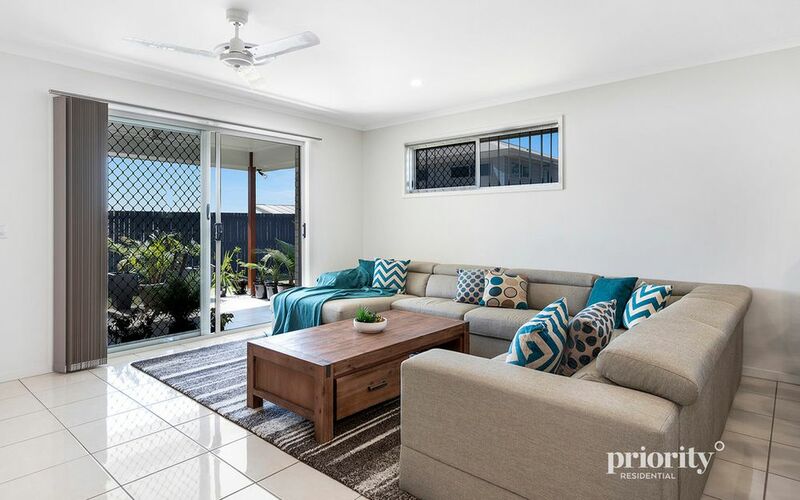 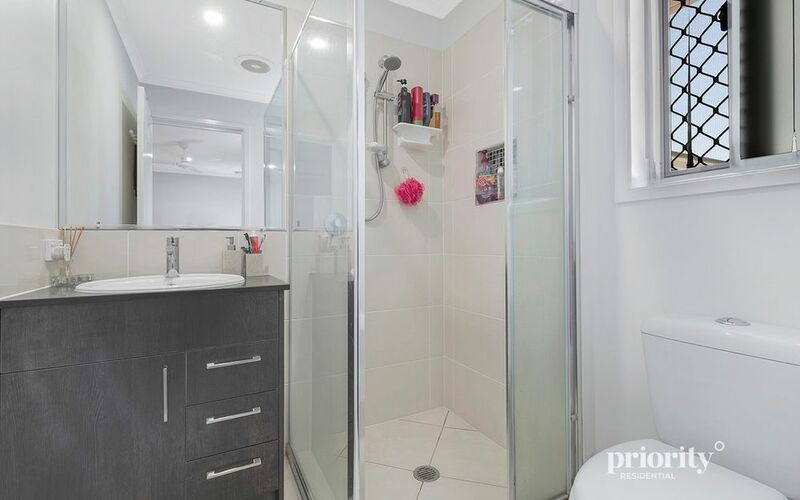 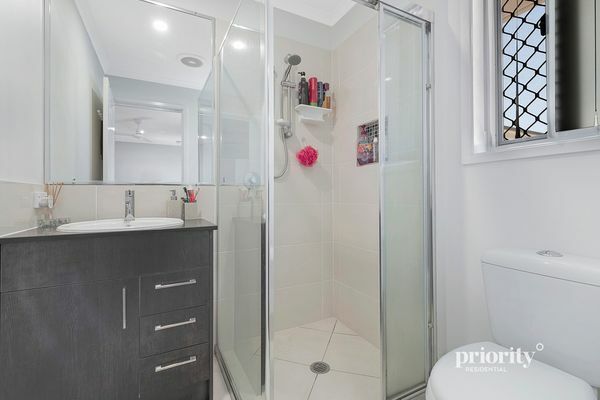 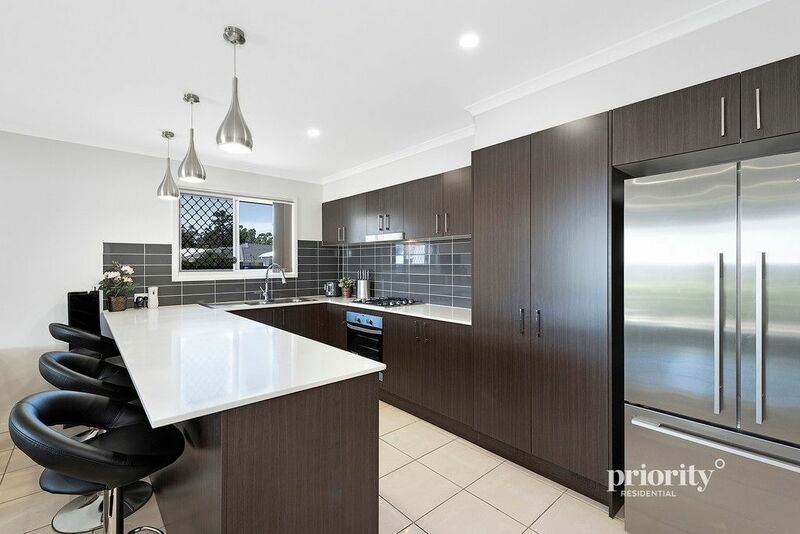 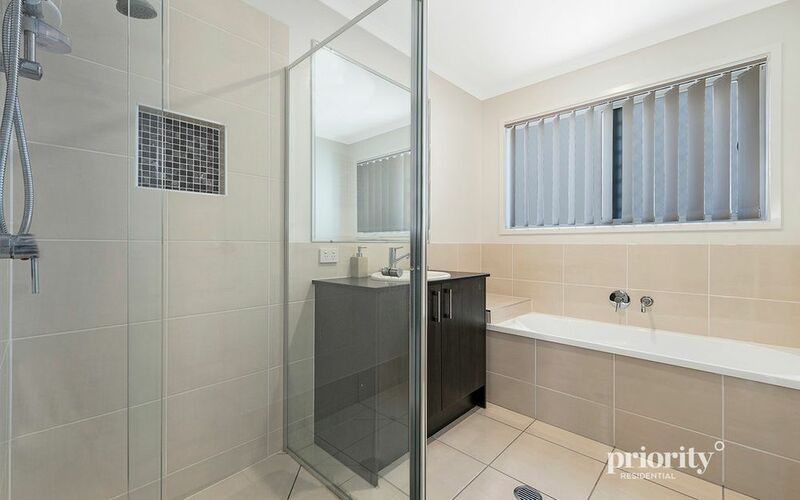 This home is located in the developing community of Narangba Valley and is only a few minutes drive from the Narangba Valley shopping precinct which consists of a Woolworths, Narangba Valley Tavern, 24 hour Gym, Bakery and Medical centre. 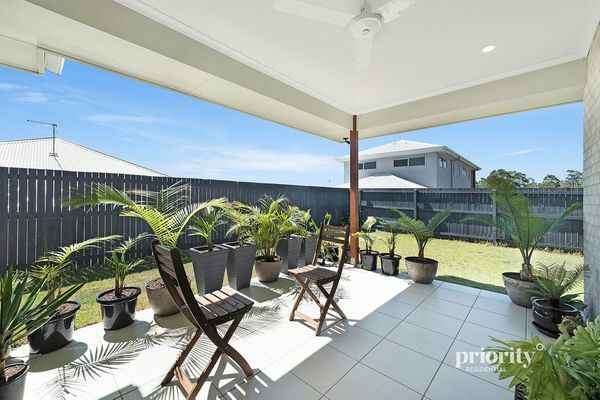 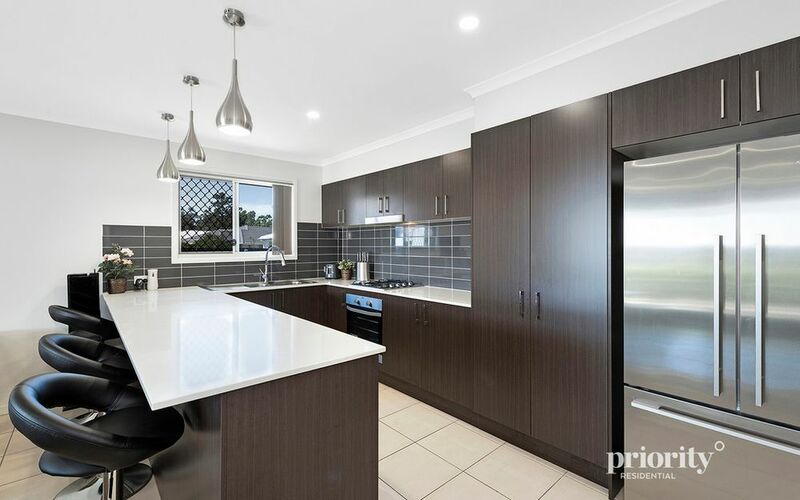 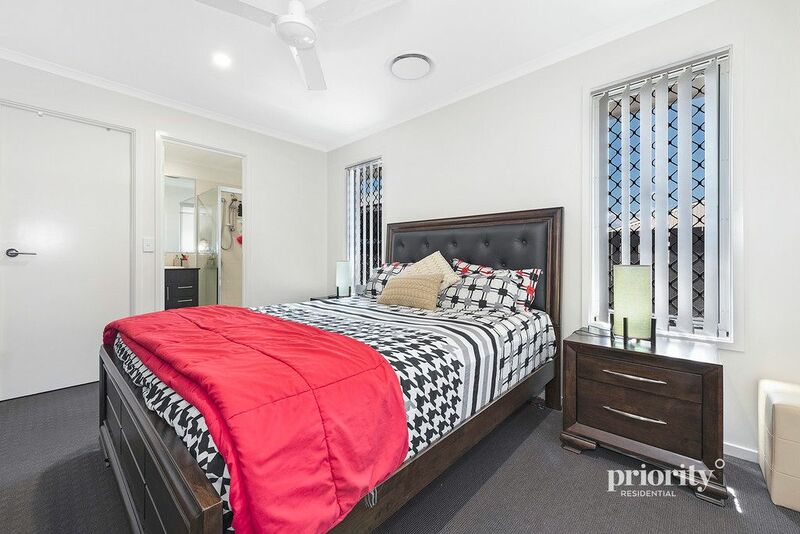 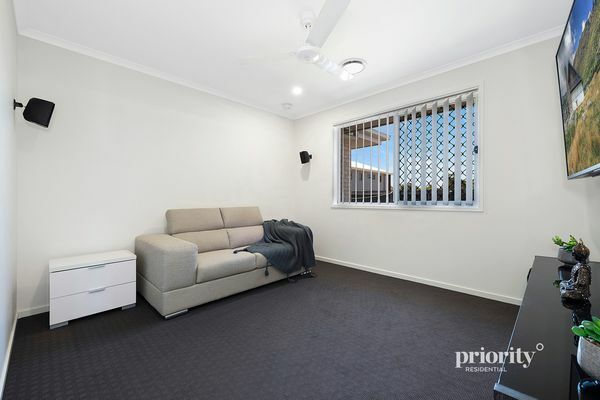 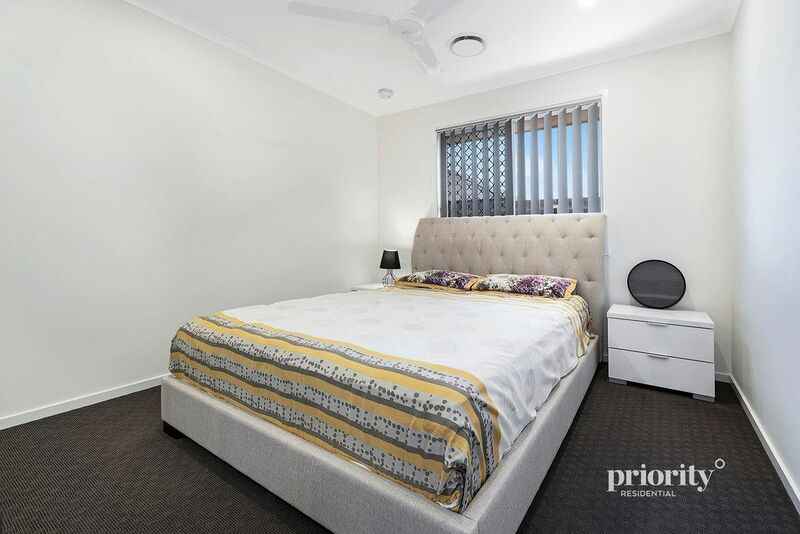 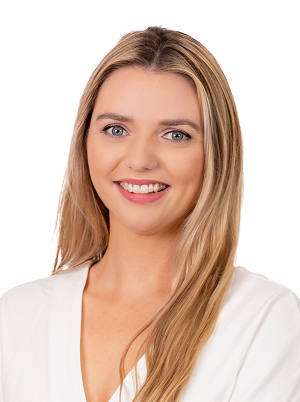 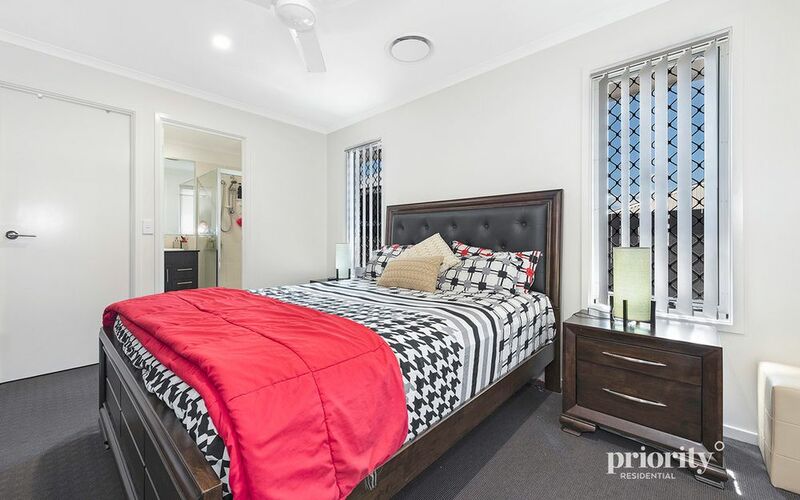 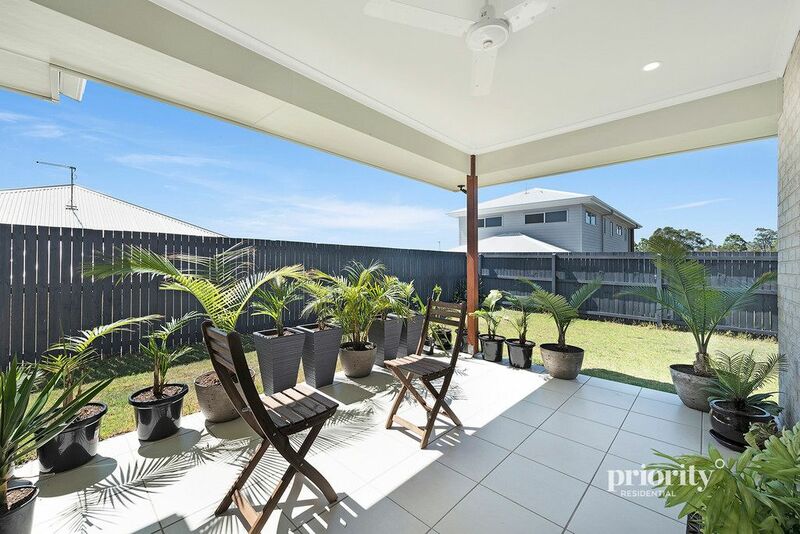 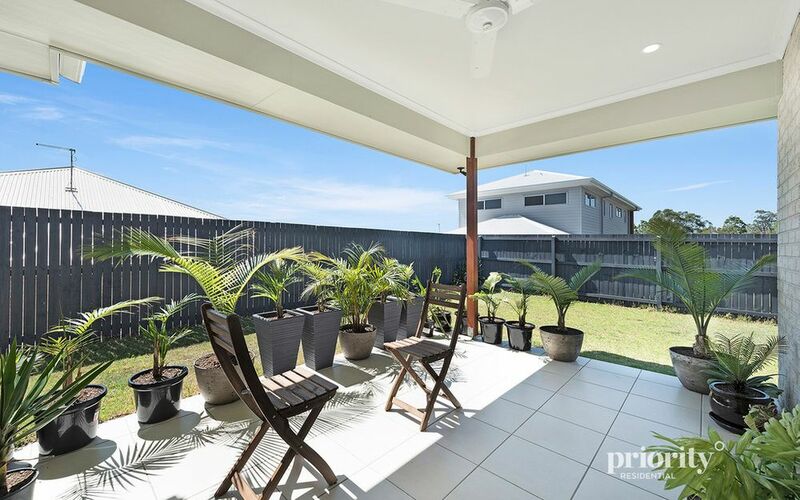 Walking distance to Jinibara State School and local childcare centres. Surrounded by other quality homes, beautiful parks and playground the property really is a Sanctuary.